Dn. 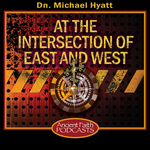 Michael is chairman of the Board of Trustees for Ancient Faith Ministries. 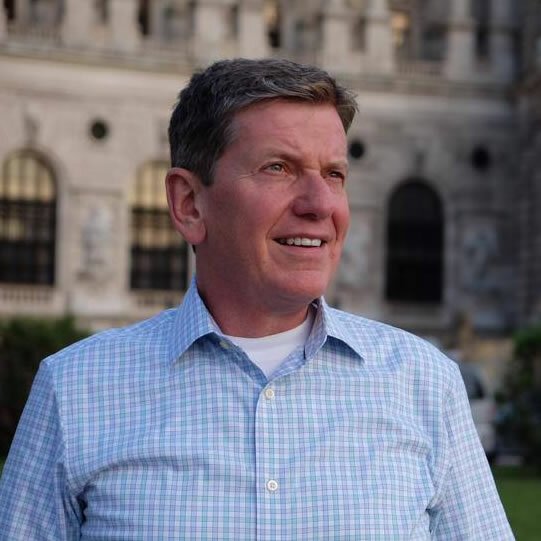 He is the Founder and CEO of Michael Hyatt & Company, an online leadership development company dedicated to helping high achievers win at work and succeed at life. Formerly the CEO of Thomas Nelson Publishers, Michael is also the New York Times bestselling author of Platform: Get Noticed in a Noisy World and the co-author of Living Forward: A Proven Plan to Stop Drifting and Get the Life You Want. Through his blog, books, and online courses, his ideas impact the lives of millions worldwide. He and his wife of 38 years, Gail, have five daughters and eight grandchildren. He enjoys reading, spending time with family, fly fishing, and geeking out over the newest technology. He is a Deacon attached to St. Ignatius Antiochian Orthodox Church in Franklin, TN.